A couple of weeks ago, I received an email from the folks over at Kirkland's. They've got a really fun promotion running right now and they asked that I do some shopping there at the store and share my finds with you. Um, yes, please. 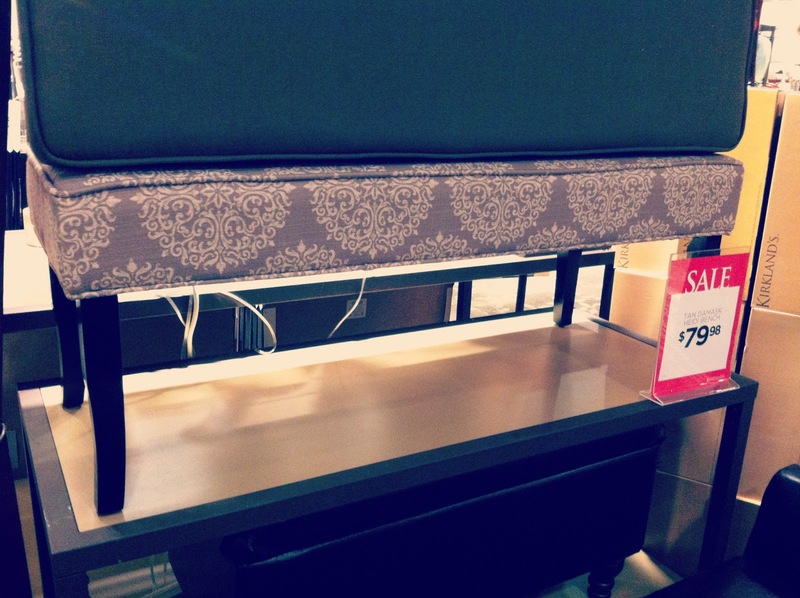 Home decor shopping? Do I have to? Not really my thing.... Sike. So I charged up my iPhone and HDawg and I headed over to my local Kirkland's to shop and snap some pictures of their goods. Okay, so maybe H slept in his stroller, but this momma shopped, that's fo sho! And y'all are going to love what I found! 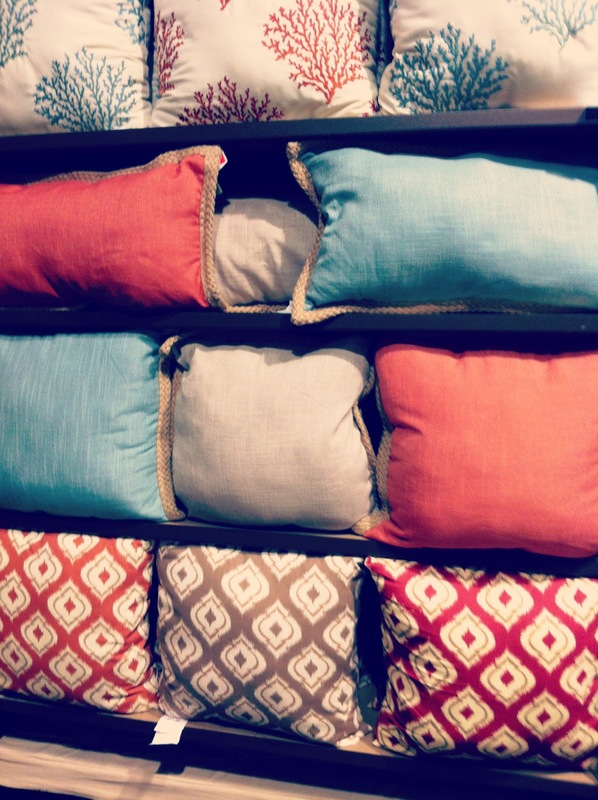 They've got a ton of cute throw pillows, including these adorable jute bordered pillows. I love them! 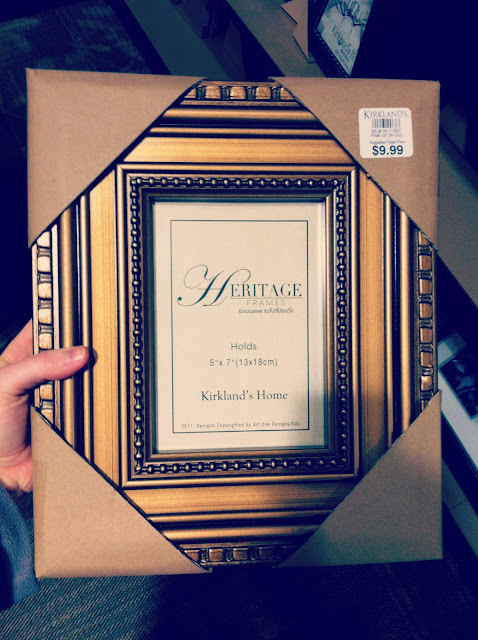 I kind of fell in love with this gold picture frame... and, hello, $9.99?! Amazing price. They had the frame in a couple of different sizes. Check out these pretty glazed earthenware candler holders. 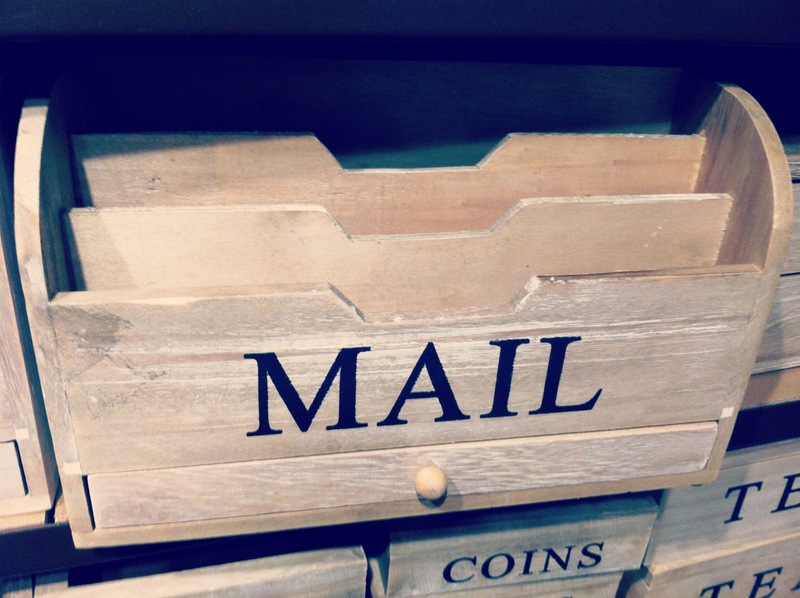 This little vintage-esque mail sorter needs to come live in my office! Love, love, love this bench. An amazeballs price, too! 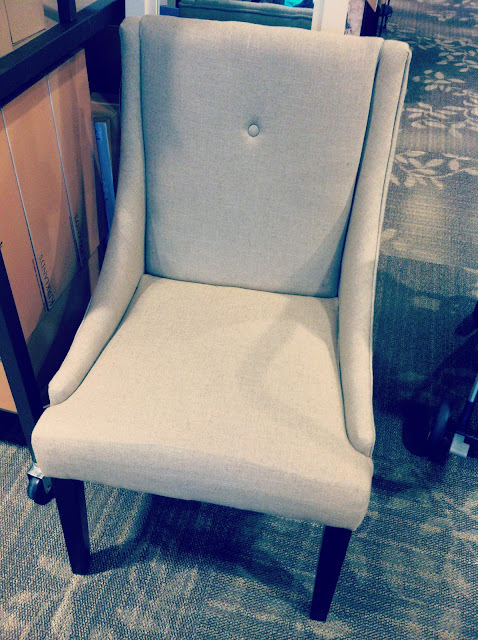 Oh, hey, dining room chair. 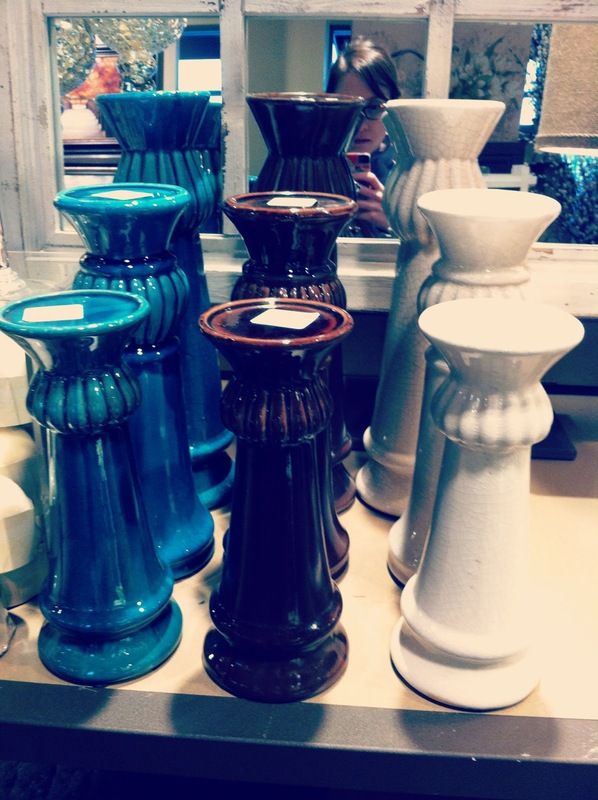 Want to be my dining room table's new best friend? 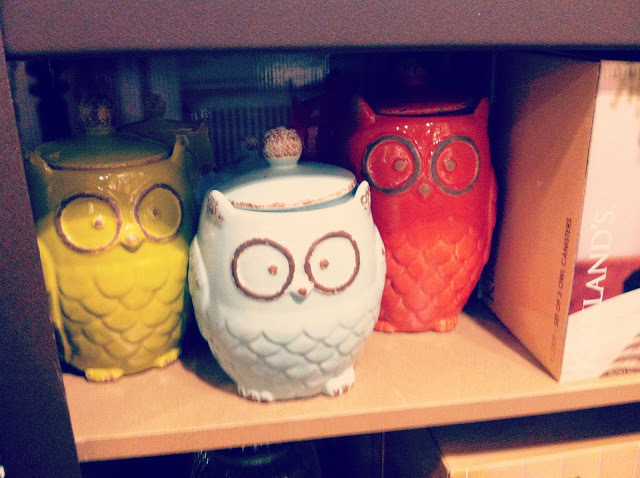 How precious are these little owl canisters? Would be so cute lined up on the counter in a kitchen. 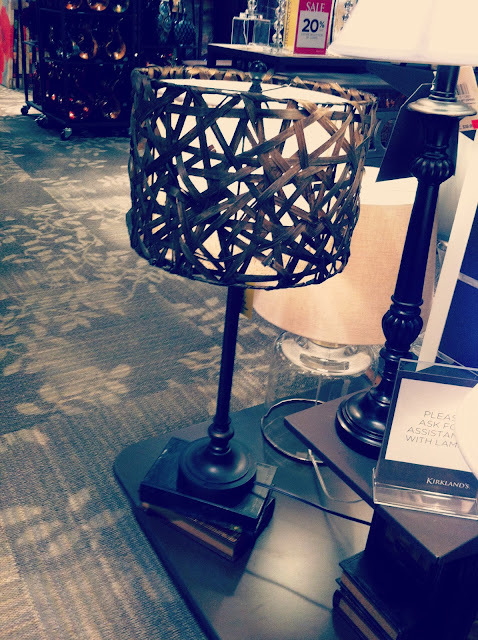 This rattan lamp is so different! I'd like to see a pair of these on either side of a buffet in a dining room, yeah? 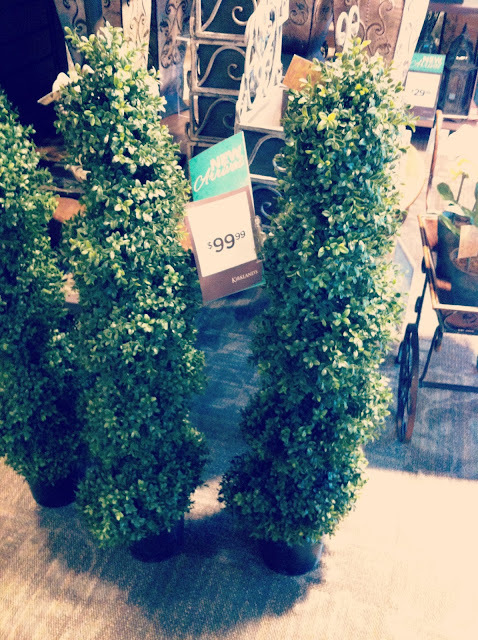 If we were staying here at our house, I would have definitely picked up these faux boxwood topiaries. They're so preppy and classic. Right now, Kirkland's is doing a fun treasure hunt, where you can shop some of their items online or in their store and win all kinds of fun products and discounts, as well as a chance to win $10,000. Baller! And stay tuned if you like what you see, because you might just get lucky. In the next week or so, I'll be giving away some big time moolah for one of you to use at Kirkland's! Get excited! I received Kirkland's products for my Treasure Your Home blog post. Kirkland’s partnered with several bloggers like me to raise brand awareness in the month of February. All purchases and content are on my own accord and reflect my personal opinion and style. Kirkland’s blogger outreach policies abide by the WOMMA Ethics Code, FTC guidelines and social media engagement recommendations. Thanks for sharing! I am really digging those adorable owl canisters! Wow, I need to stop into Kirklands! Hope you're doing well Michelle! You know I haven't shopped Kirklands in years but clearly I need to revisit them! Good to know! I am glad that they're updating their look so much and partnering with bloggers. I remembered them as always behind the curve.